Rawai Palm Beach Resort is on the southern tip of Phuket which offers a tropical and tranquil location for those travelling as a couple or as a family. The resort caters for both markets with family rooms and pool access rooms available. The beach is close by where you can enjoy the Phuket sun or spend time in the ocean. 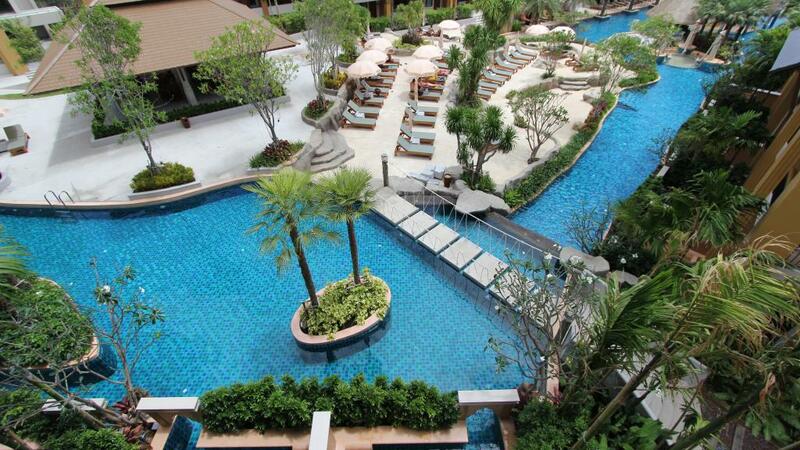 40% Savings - Amazing Phuket! This affordable Phuket accommodation offers a peaceful location and has easy access to Phuket Town, restaurants & bars, markets, day spa, attractions and more. Rawai Palm Beach Resort boasts spacious rooms all that overlook the resort swimming pool. The resort features onsite restaurants and bars including a swim up bar, a children's playground and much more. For a relaxing Phuket escape why not head to Rawai Palm Beach Resort.